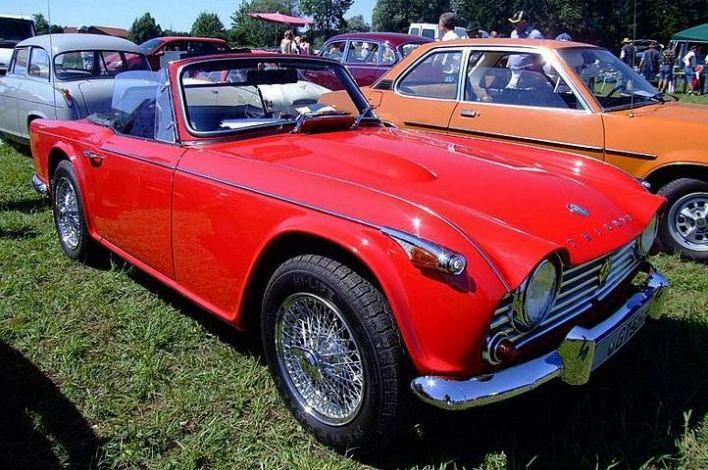 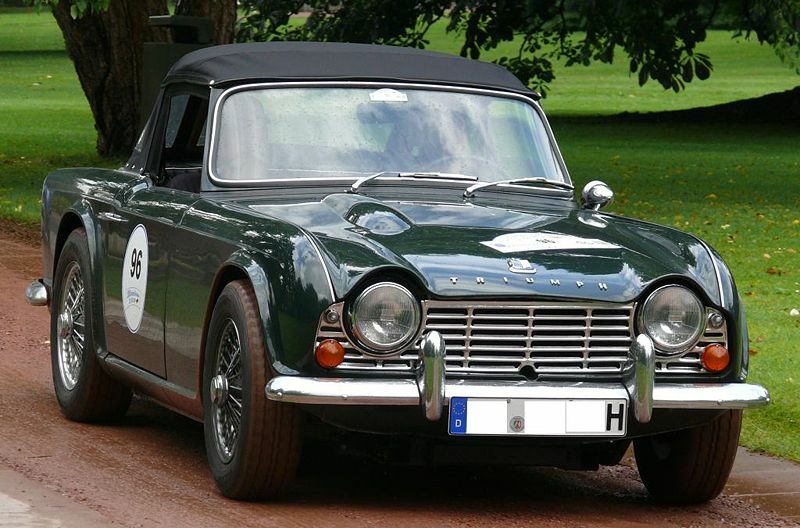 Additional Info: Based on the last TR3’s, the TR4 had a new body style and many other new features, such as adjustable ventilation, integral rollbar and many more improvements in the engine and drivetrain area. 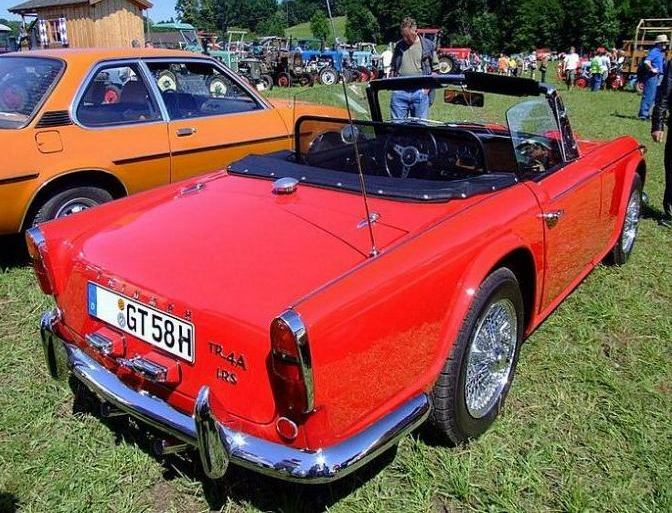 A detachable hard top was also available. 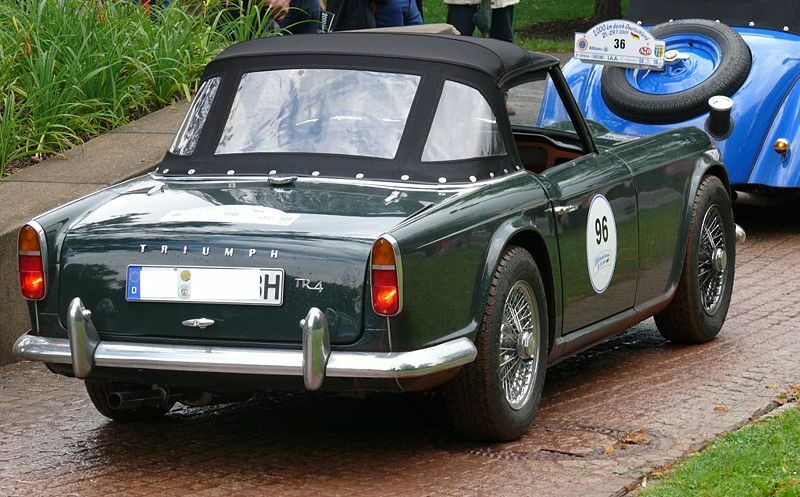 Some Race cars still got the 1991cc engine for under 2 litre racing amd some even had superchargers with over 200bhp. 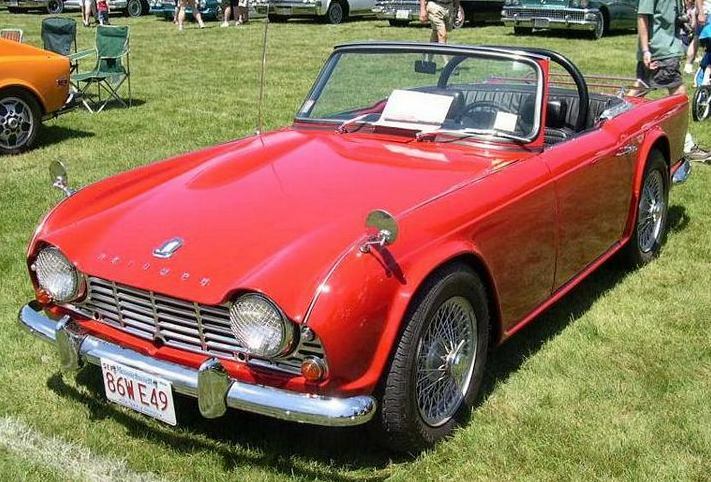 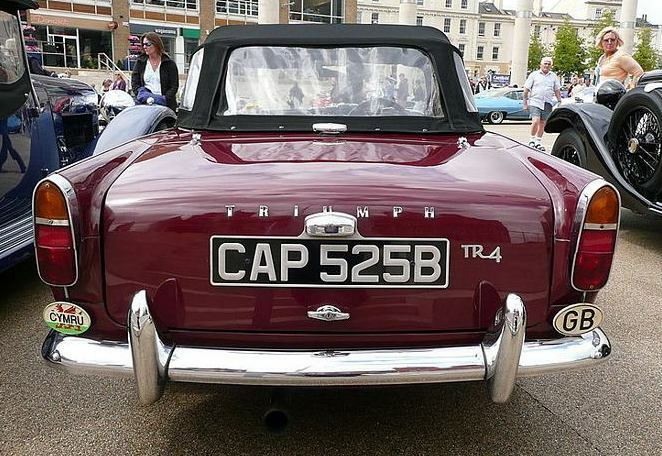 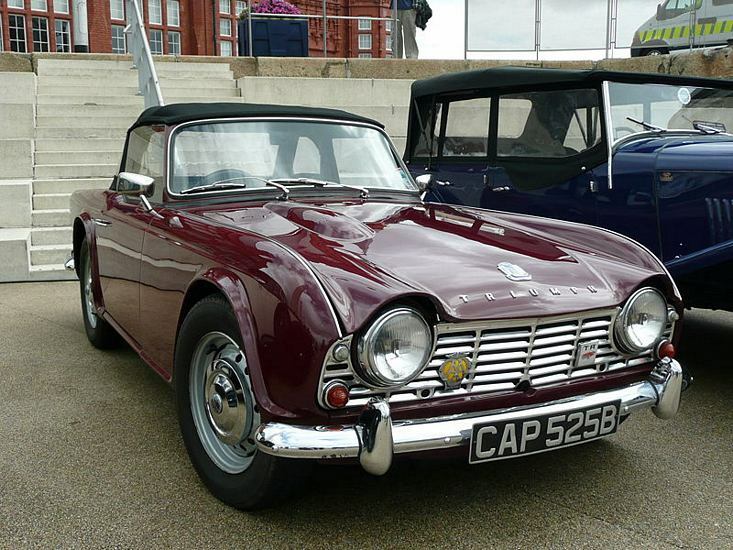 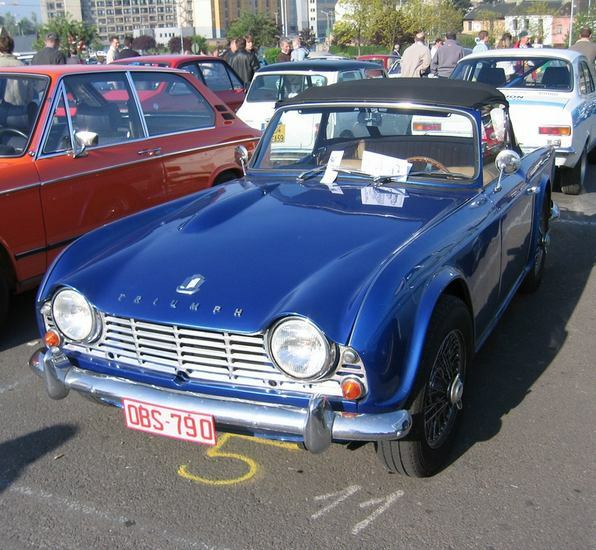 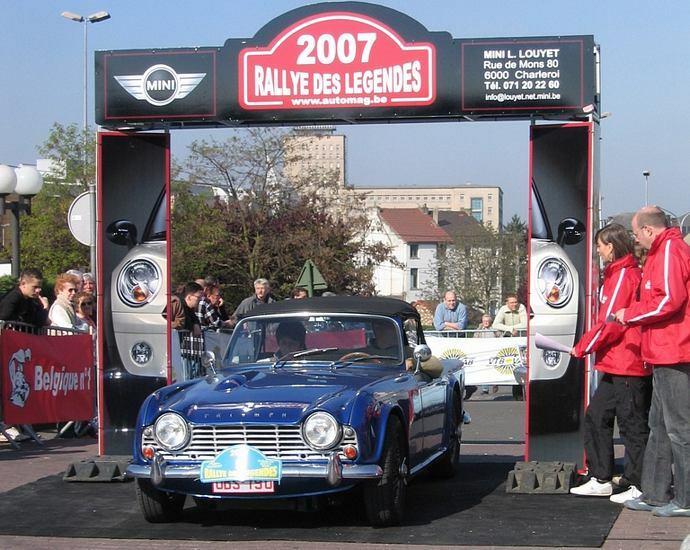 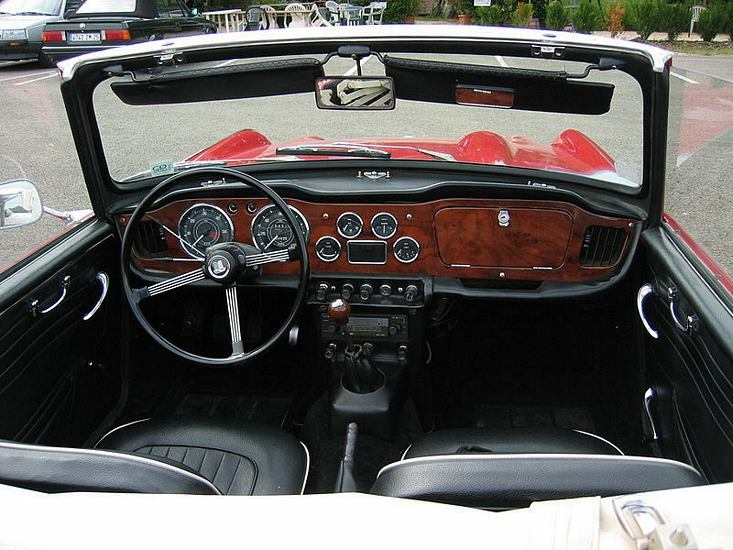 1965-1968 saw the TR4A (105bhp) introduced with many having independent rear suspension.